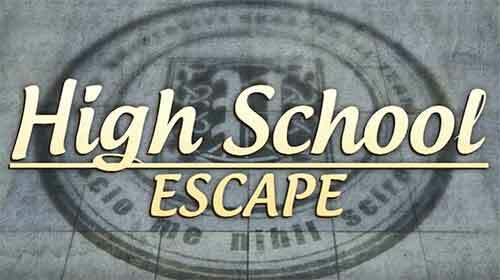 Solutions for High School Escape Level 3 Walkthrough – play as student to escape the locked campus by solving puzzle logic on every level ! 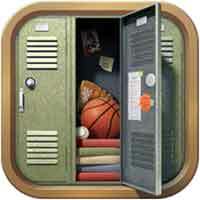 Are you ready to escape through campus, trophy room, chemistry class and many others ? This entry was posted in high school escape on January 28, 2016 by 100doorssolution.